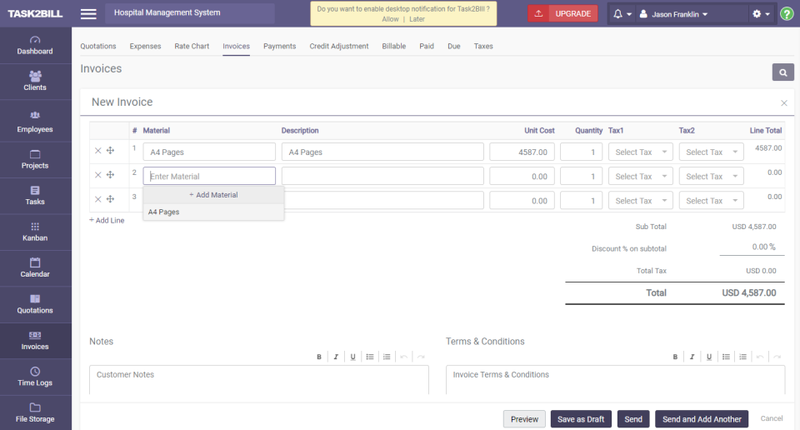 End-to-end functionality that links your project and resources with invoicing. Pros: I like the UI, easy navigation and it works super fast. 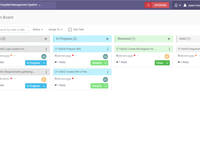 The Kanban is perfect. 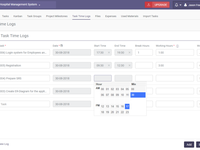 Our developers can easily log the hours for particular tasks. 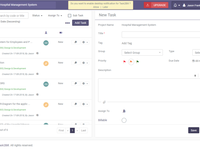 It is perfect project management tool, I ever used. Cons: They need to improve the meeting module a bit. 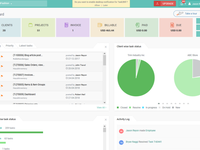 Overall: I was looking for a solution where I can manage my client's project and billing. I got to know task2bill is a perfect solution for it. I start using it. I can add the client, client's project, divide the project tasks and allocate that to our developers and project stack holders to keep them update. 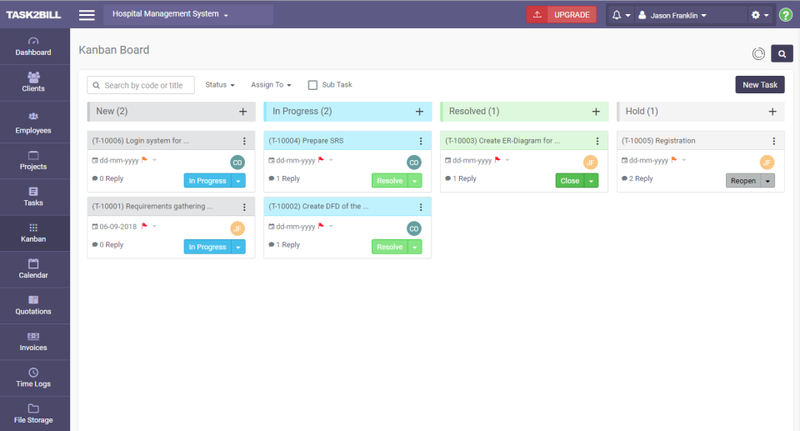 It has Kanban, timesheet and at the end of the project, I can do project billing from the same place. Even I can collect the payment with their integrated online payment system. It is a perfect solution for us. Thank you. We'll consider you review and improve Task2Bill meeting features in our next release. Cons: Hardly any cons though I believe time tracking section can improve a little. Overall: I was looking for a software like this which can be simple but productive, Now dividing task among st the developer have become easy. 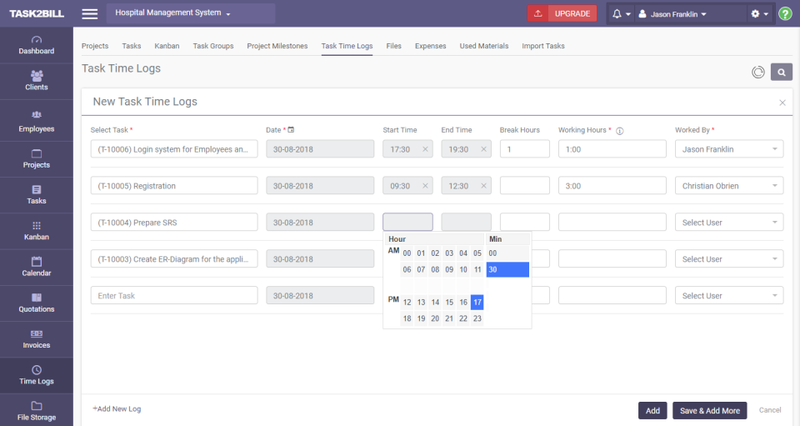 Whether it is adding project, using time sheet or billing it has got every thing under one software. 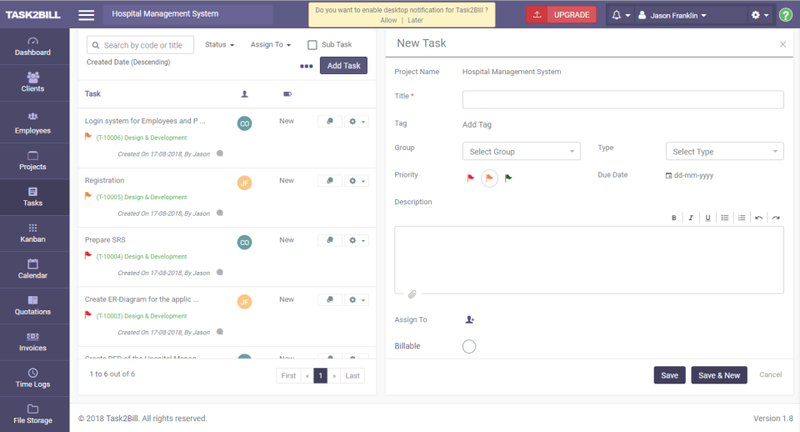 Pros: Task2Bill features a comprehensive project management software. We can execute billing, quotations and payment tasks within a single, centralized environment. Cons: Current number of payment gateways could be increased, so we don't need to look elsewhere for payment services. 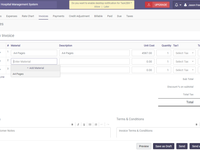 Overall: Billing and payment processes are now pretty easier at the use of this software. And, I'd recommend everyone looking for such a software to opt in for Task2Bill. Pros: The project management and billing from the same place. Cons: There is nothing problematic. All features are perfect. 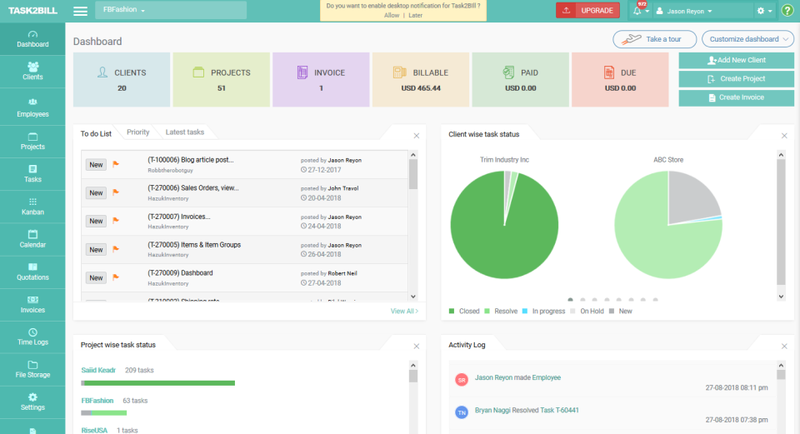 Pros: The availability of billing and project management system in one platform. Cons: I have found it of great use for my company.